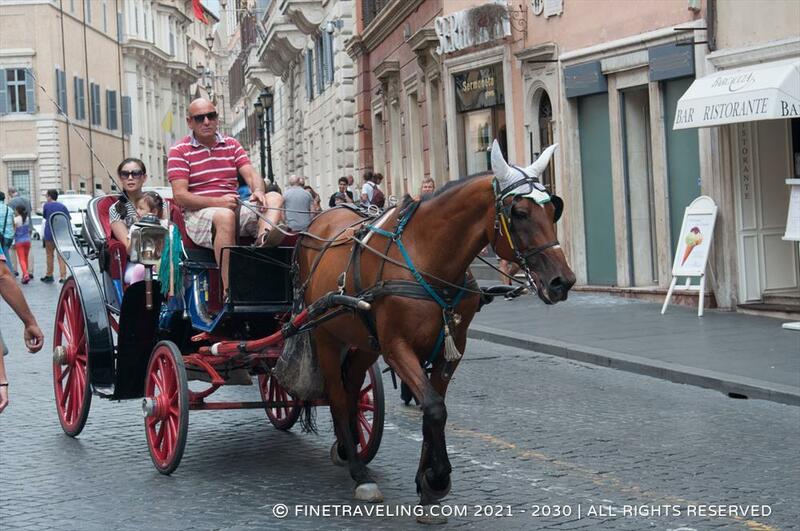 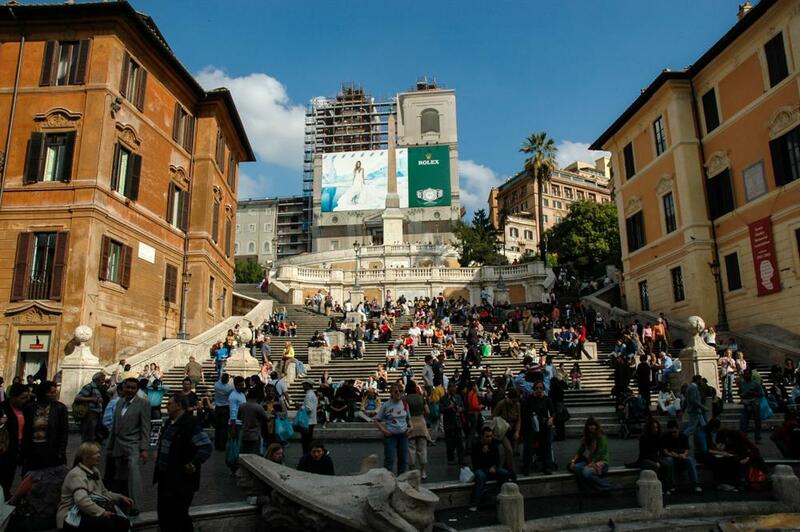 Spanish Steps Photo submitted by George I. 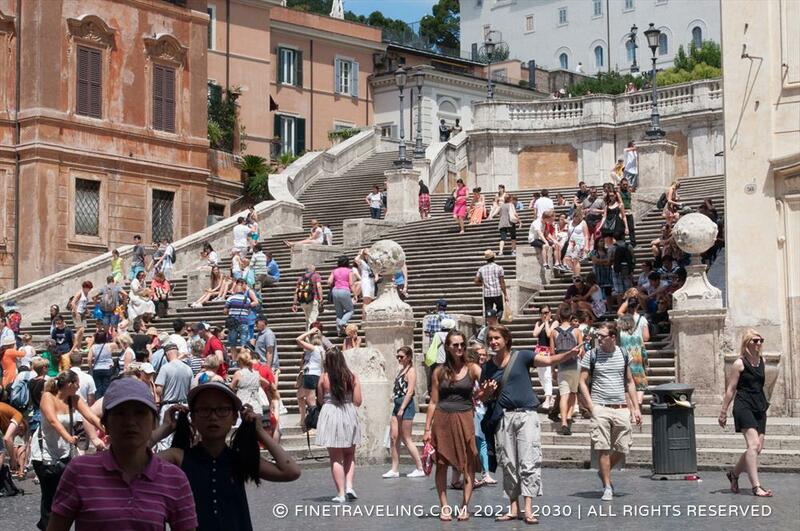 "Not much to do there except take pictures or have a sit on the steps." 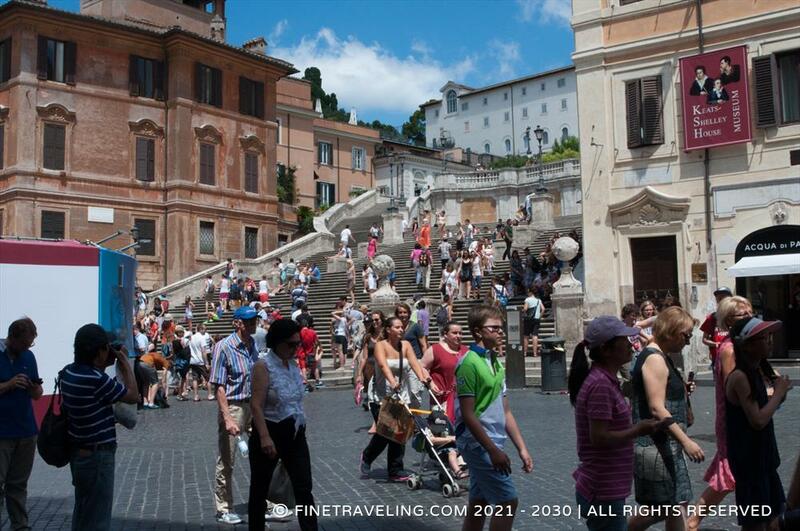 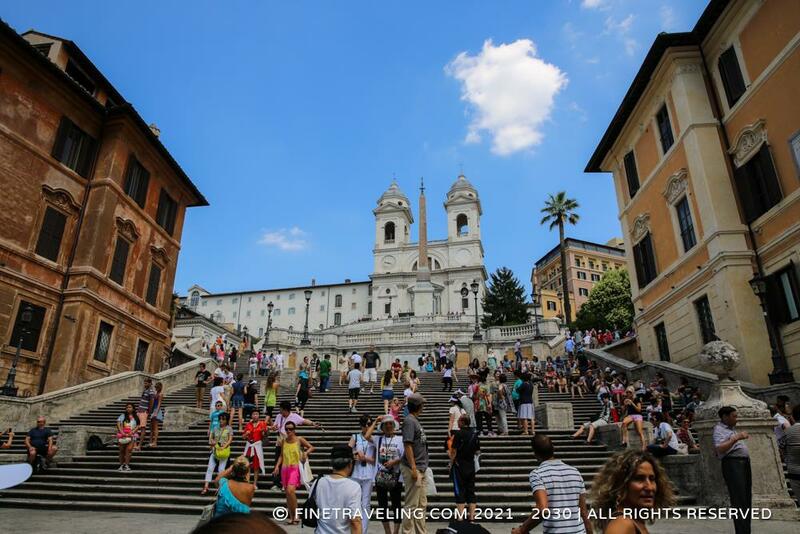 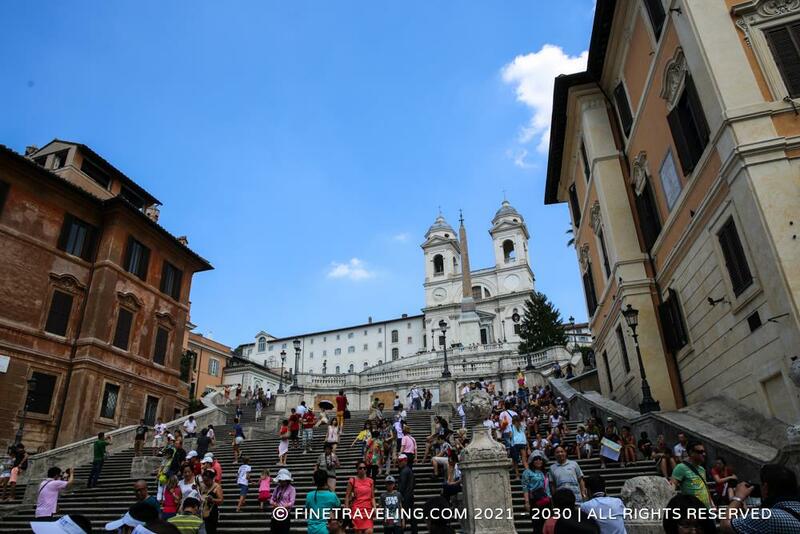 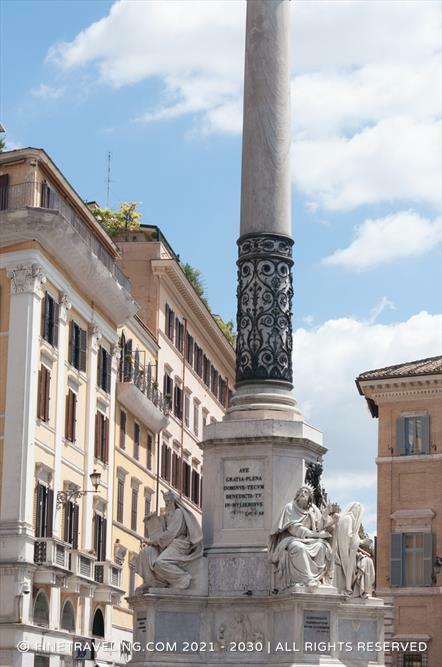 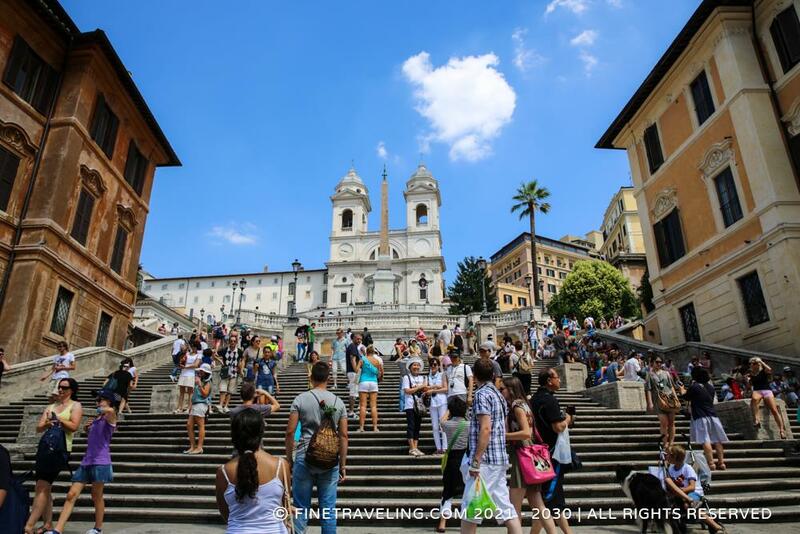 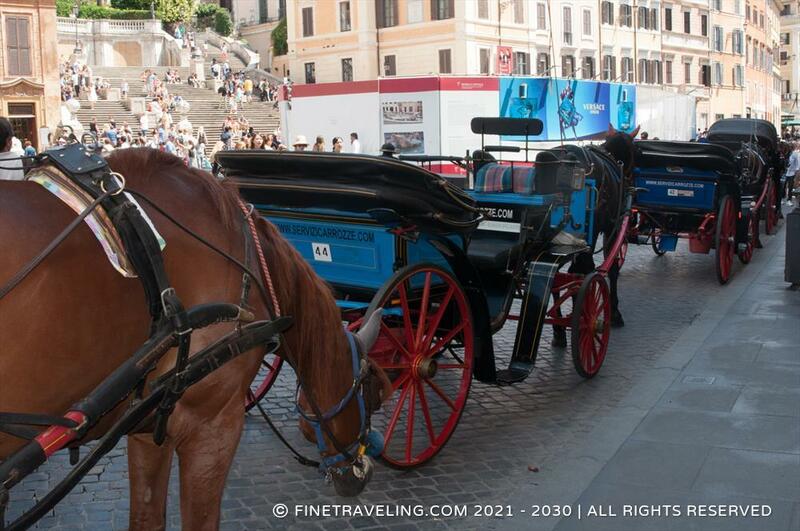 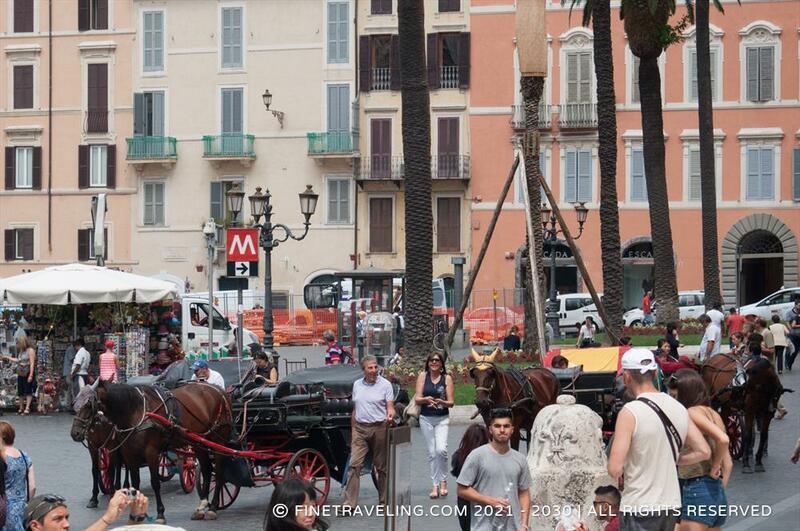 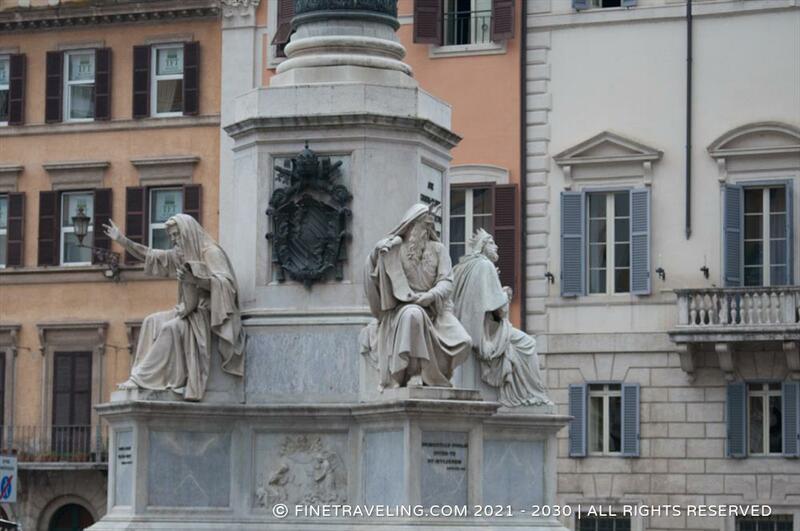 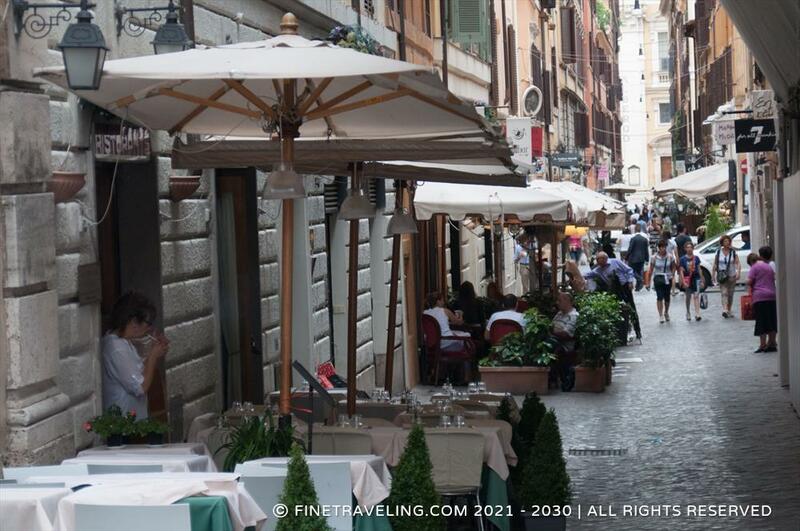 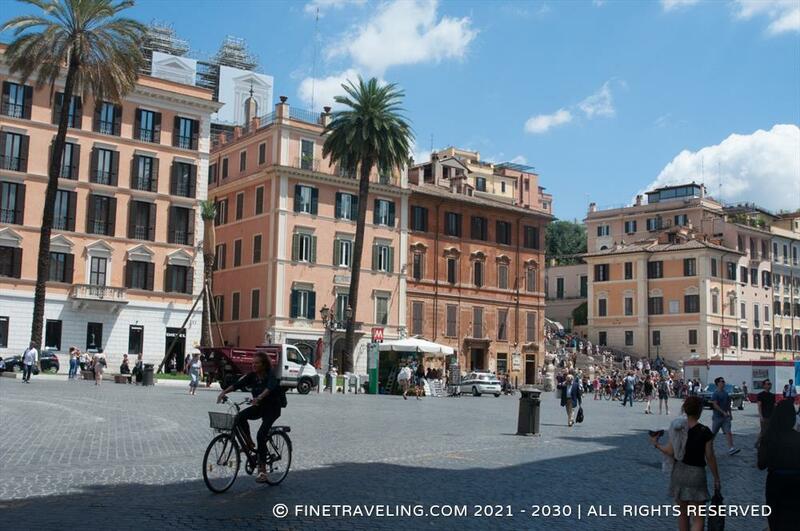 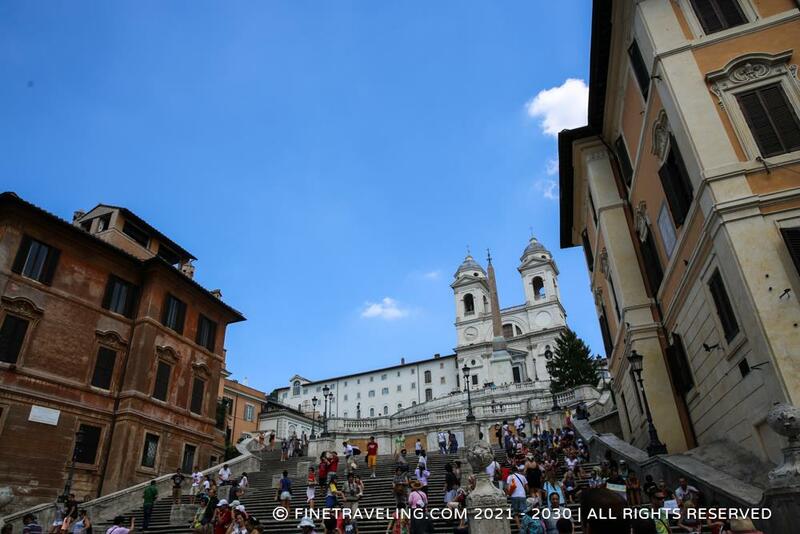 The Spanish Steps is one more landmark in the heart of Rome which attracts a lot of visitors. 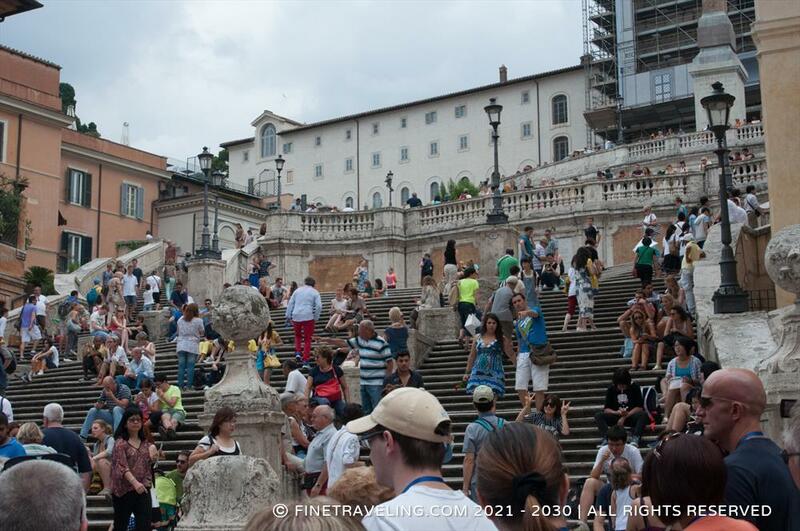 Basically it is a set of steps with a gondola type of fountain named Fontana della Barcaccia, in front. 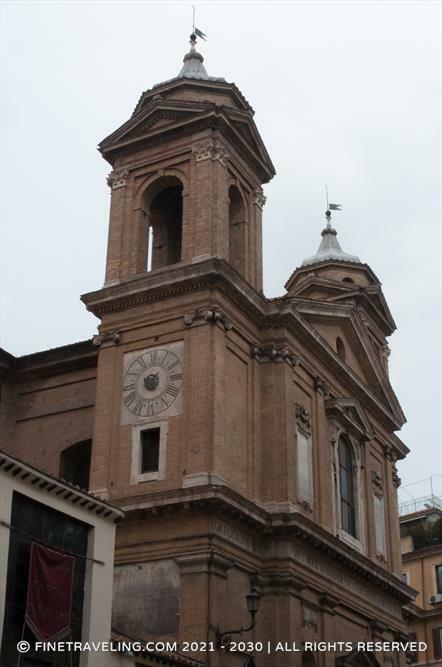 On the back, there is the French church Trinità dei Monti. 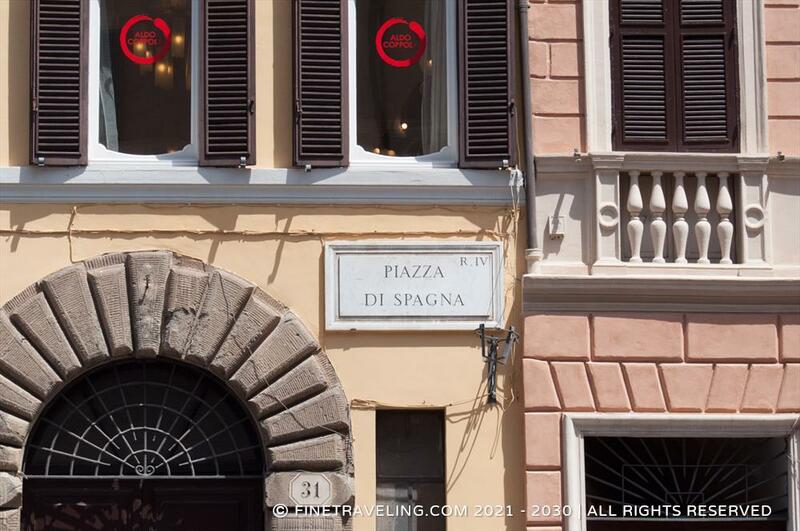 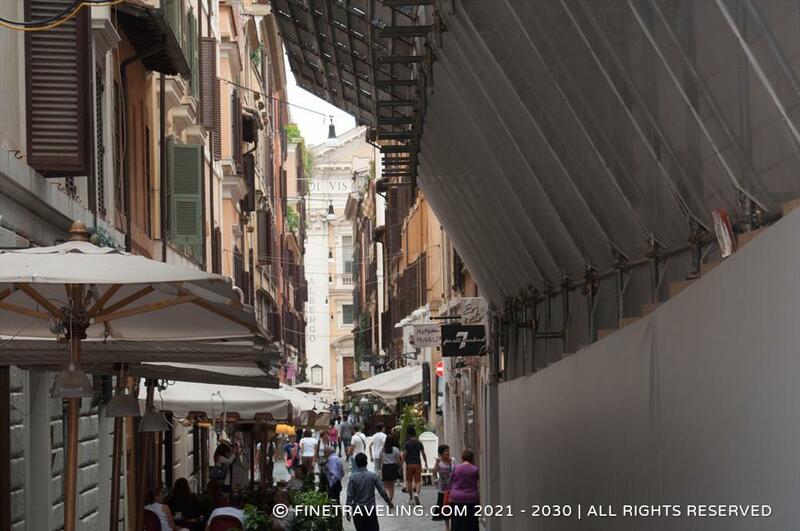 The adjacent streets have an extensive array of high fashion shops. 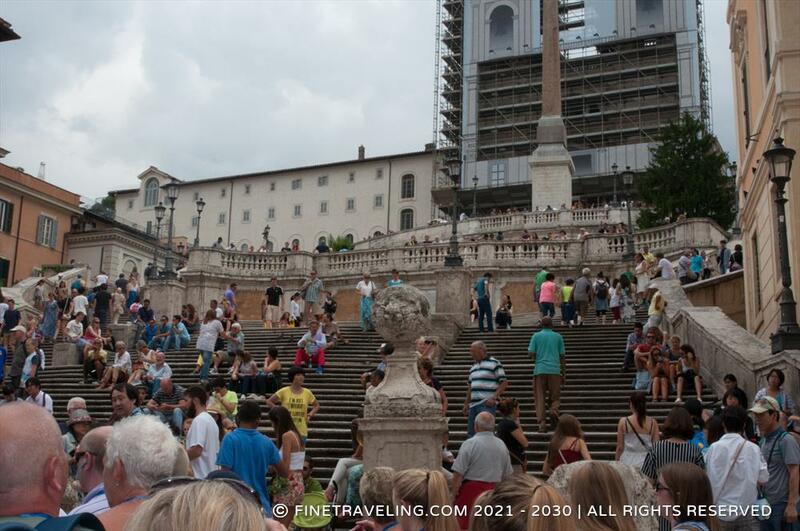 Besides that, there is not much to do at the Spanish Steps in Rome, except take pictures or have a sit on the famous 135 steps and finish your ice cream (which may be forbidden but done).